Syracuse, N.Y. -The Bureau of Alcohol, Tobacco, Firearms and Explosives (ATF) and the National Shooting Sports Foundation (NSSF) have offered a combined reward of up to $5,000 (up to $2,500 from ATF and up to $2,500 from NSSF) for information leading to the arrest and conviction of the person or persons responsible for the burglary of firearms from each federally licensed firearms dealer. (1) Sometime between the hours of 4:30a.m. and 5:30a.m. 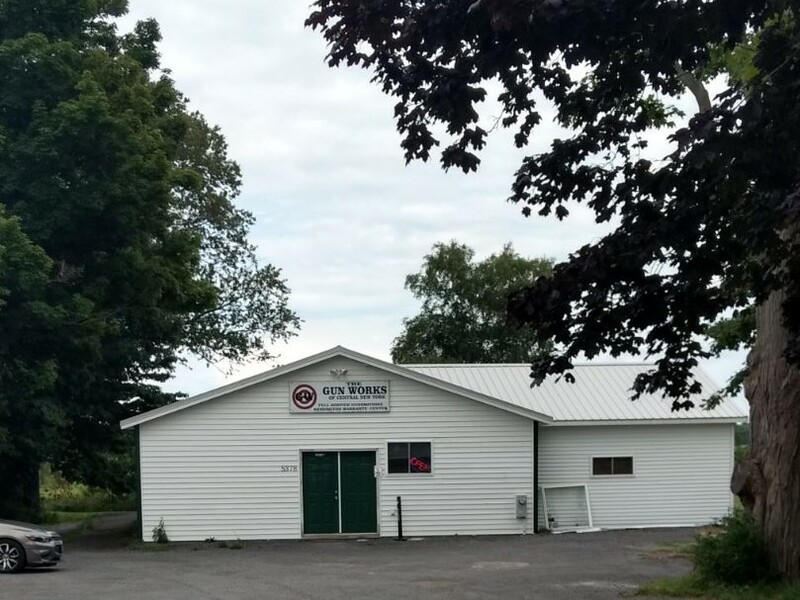 on July 27, 2018, an unknown person or persons burglarized The Gun Works of Central New York FFL located at 5378 State Route 31 in the town of Verona, NY and stole fourteen (14) handguns. 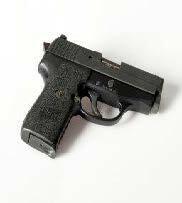 An example of one of the stolen handguns is pictured below. (2) Sometime between the hours of 4:30a.m. and 5:30a.m. 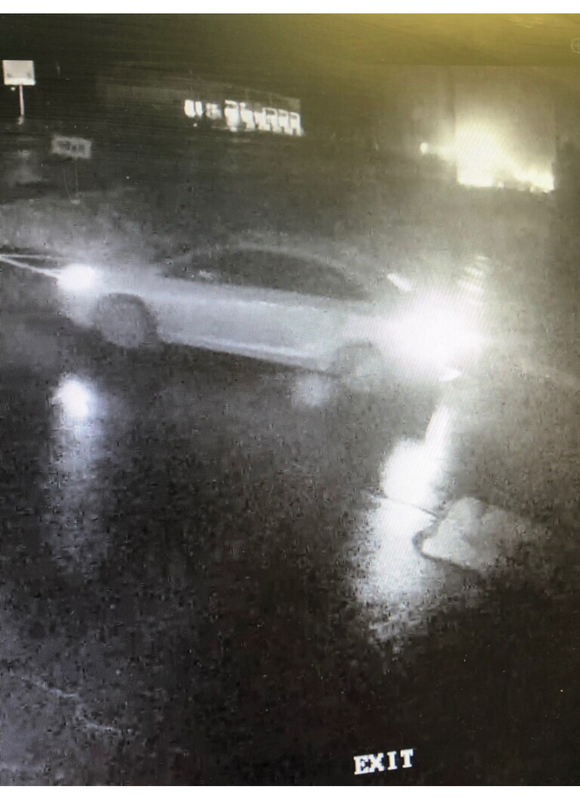 on July 26, 2018, an unknown person or persons burglarized AX Tactical FFL located at 4947 Commercial Drive, Yorkville, N.Y. and stole three (3) long guns. 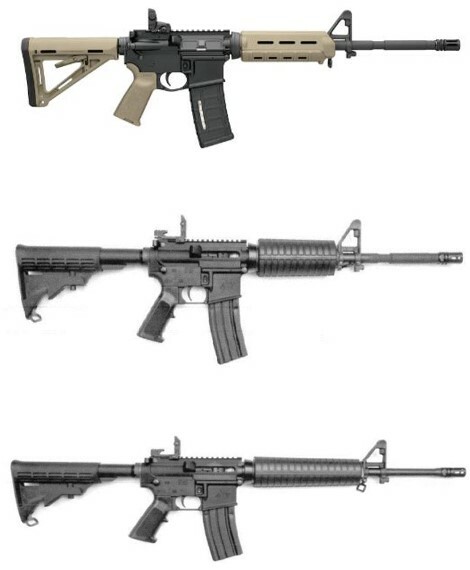 Examples of the stolen long guns are pictured below. The aforementioned investigations are being jointly conducted by the Town of Whitestown, NY Police Department, New York State Police - Troop D Oneida Bureau of Criminal Investigations and the ATF Syracuse Field Office. Anyone with information about either burglary or the stolen firearms should contact ATF at 1-888-ATF-GUNS (888-283-4867), the New York State Police at (315) 366-6000 or email ATFTips@atf.gov, or contact ATF through its web site at www.atf.gov/contact/atf-tips. Tips may also be submitted to ATF through the Reportit® app, available on both Google Play and the Apple App Store, or by visiting www.reportit.com. All tips will be kept confidential. ATF, along with our law enforcement partners, is committed to ensuring that our communities are safe and that those who violate federal laws are held accountable. ATF is the Federal agency primarily responsible for administering and enforcing the criminal and regulatory provisions of the Federal laws pertaining to destructive devices, explosives, and arson. More information about ATF and its programs is available at www.atf.gov.